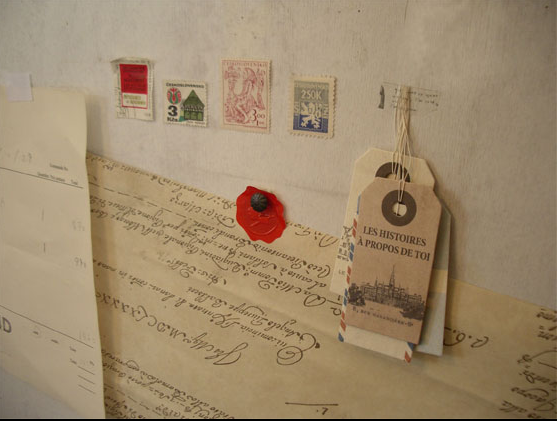 Telegram Paper Goods bless us daily with O-Check stationery! We all like to know the stories of people who bring us things we love. I mean, everyone loves a good biography or interview. Well, for me, i love stationery. So whilst some celebrity's life story might not quite turn me on, behind the scenes stationery goss always appeals to me. 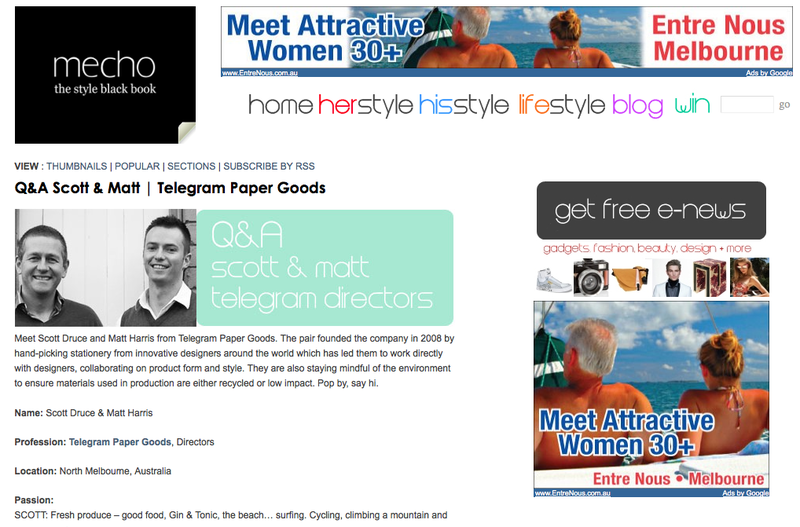 Mecho - the style black book - has recently posted a Q&A with founders of Telegram Paper Goods, Matt & Scott. You can read it here to see what the folks who bring us Rhodia, O-Check and many other great things are like. 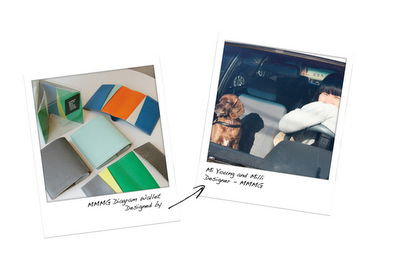 You can get to know MMMG designers at NoteMaker. Even more behind the scenes, you can get to know stationery designers thanks to a Q&A page on NoteMaker. The one clear thing from the Q&A's is that stationery is all consuming, not just a job but a passion. Now that, I get!